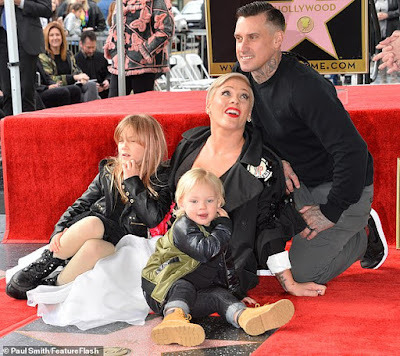 Pink received her star on the Hollywood Walk Of Fame on Tuesday afternoon. 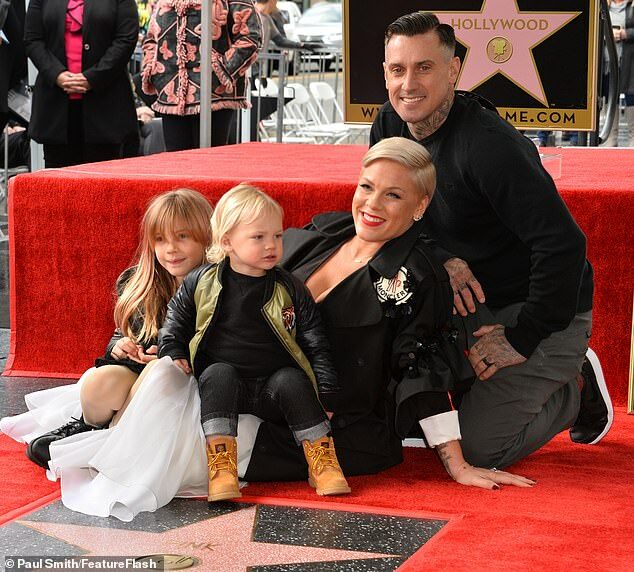 But the 39-year-old Just Give Me A Reason singer did not enjoy the ceremony alone as she was seen with her husband of 13 years Carey Hart as well as their two children Willow Sage, aged seven, and Jameson Moon, aged two. 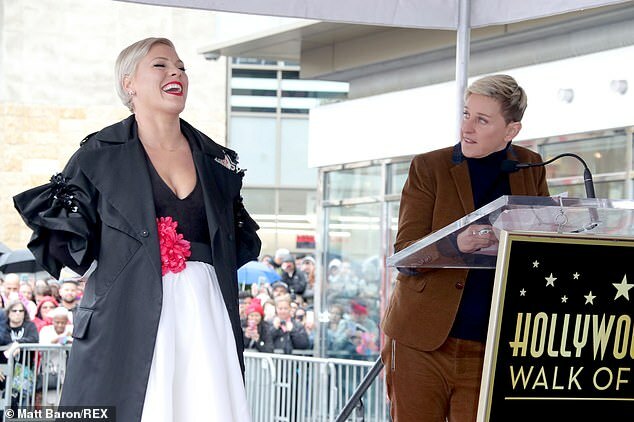 The musician, born Alecia Beth Moore, was also joined by talk-show host Ellen.